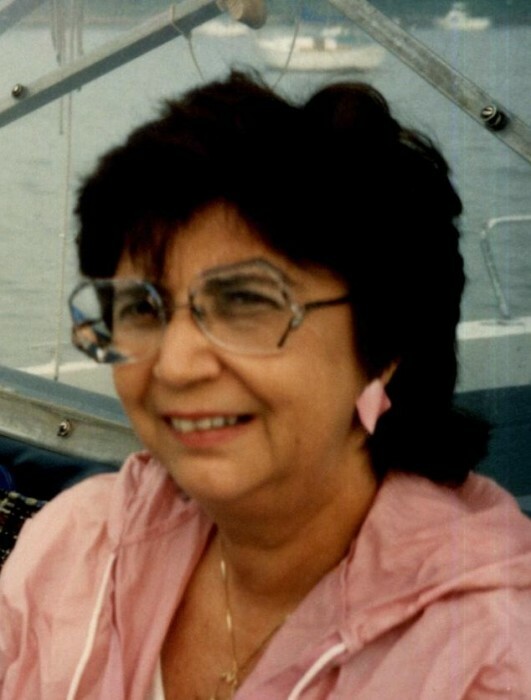 Dolores R. Centanni, 83, passed away March 29, 2019. She was born in Newark, NJ to the late Joseph and Teresa DeVona. Dolores was a 1953 graduate of Belleville H.S. then received her Bachelor’s degree from Thomas Edison College. She was community minded as the past President of the Little Silver Woman’s Auxilary and the Little Silver Woman’s Club. She is survived by her beloved Dr. Michael Sabia, her sons, Richard and Floyd Centanni, 6 grandchildren and 3 great grandchildren. A Visitation will be 4:00 – 8:00 p.m. on Monday, April 1st with a service at 7:45 p.m. at the John E. Day Funeral Home 85 Riverside Ave. Red Bank, NJ. Interment will be Tuesday, April 2nd at Immaculate Conception Cemetery 712 Grove St. Montclair, NJ 07043.